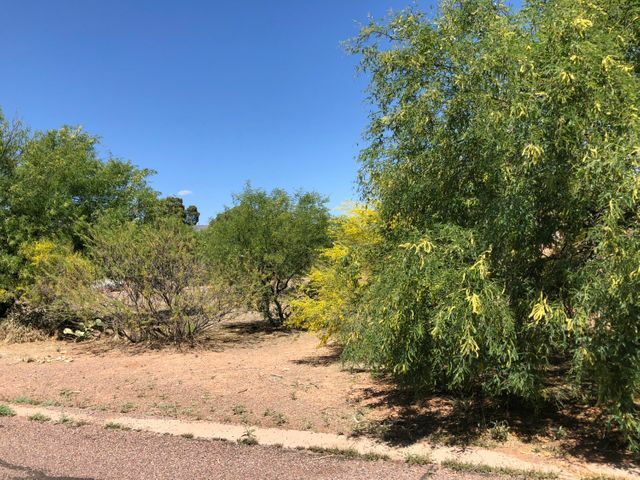 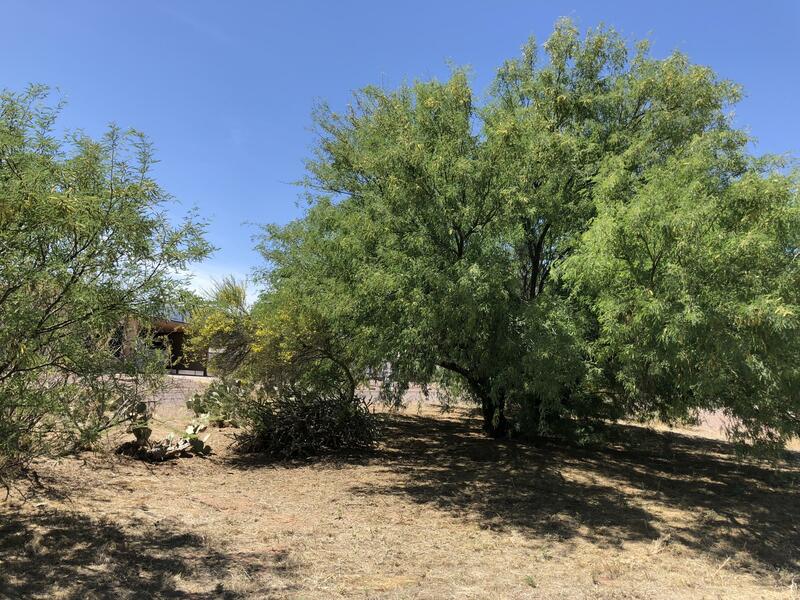 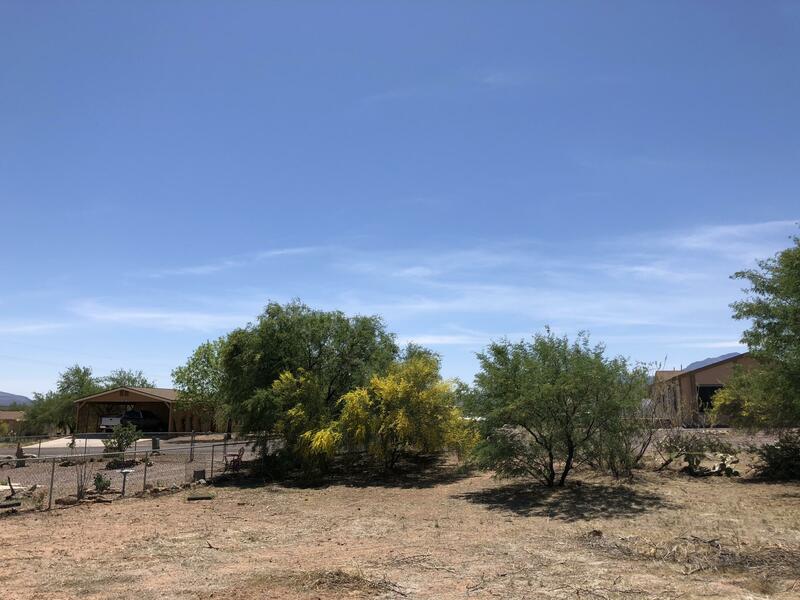 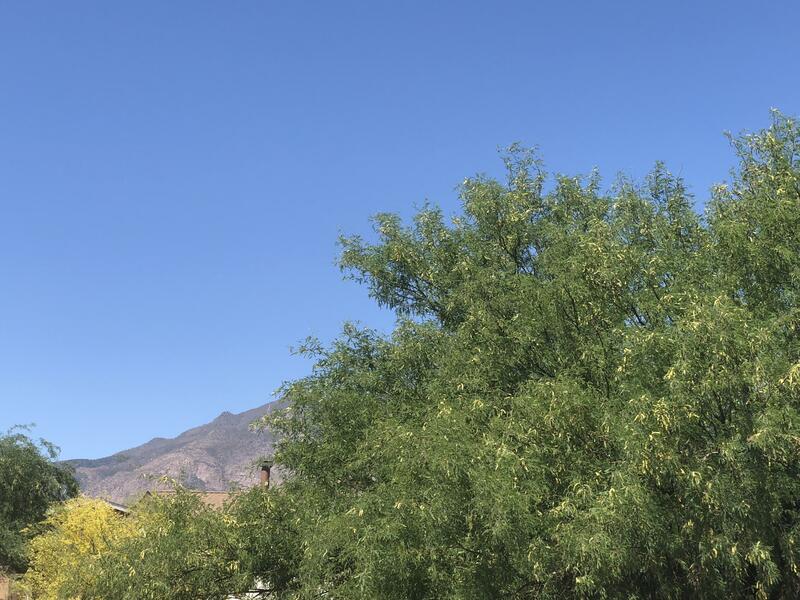 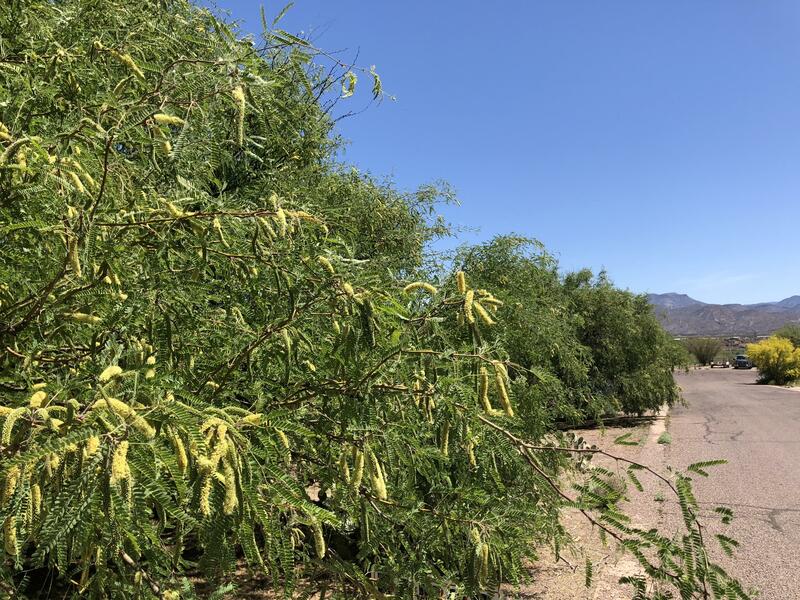 Looking for a nice residential lot near Roosevelt Lake? 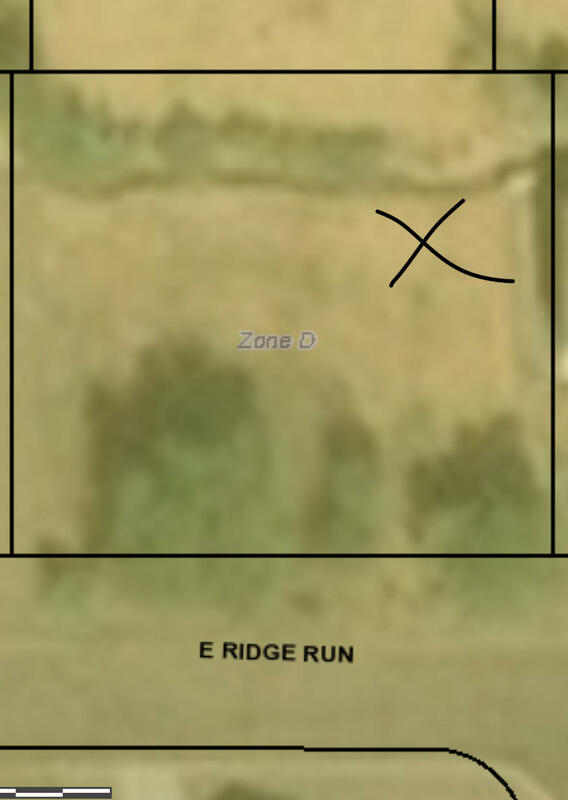 Place your manufactured doublewide (1997 or newer) or site built home on this 1/4 acre lot in a paved road subdivision. 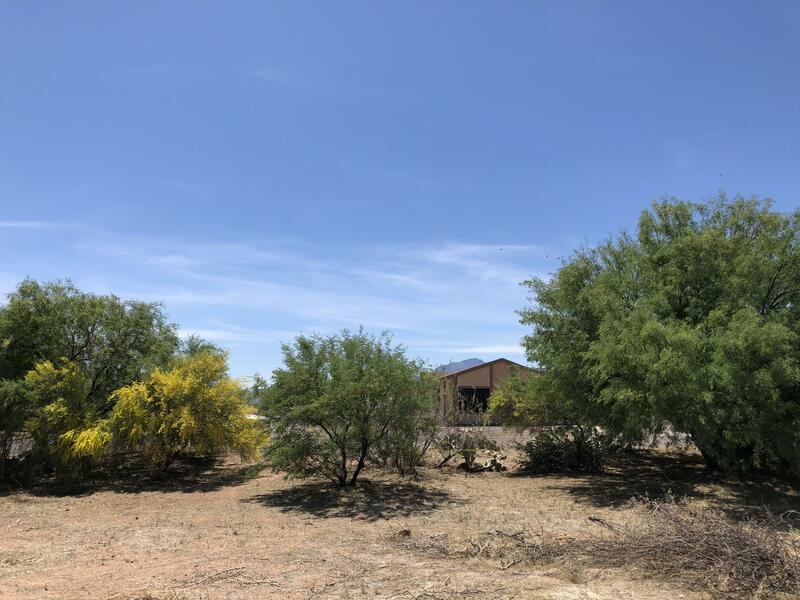 Water and power at lot line Just minutes to great fishing or endless miles of trails to explore.